I love getting photographed and sometimes a bathroom selfie just doesn’t cut it. I’ve had a few photo shoots with a wonderful photographer named Shannonlee McNeely. I’ve been photographer by Shannonlee more than anyone else on the planet, in male or female mode. Shannonlee is an amazingly talented photographer and I always have a fun time when we’re in the studio. You can see some of her work here. 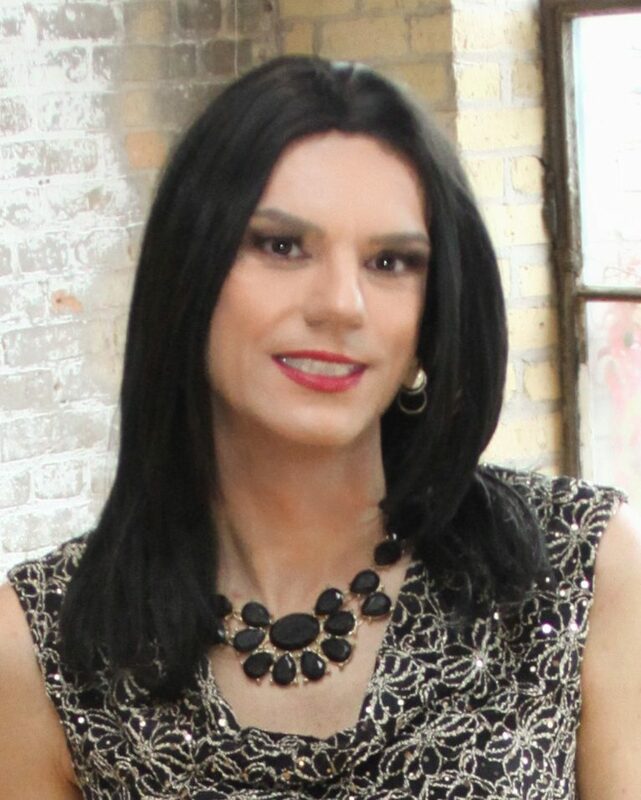 In March of 2018 I had the honor of visiting Christi Williams, a Minneapolis based photographer who does gender transformations, boudoir and pinup photo shoots. Christi is fun, talented and a huge ally of the transcommunity. If you’re looking for a studio in the Minneapolis/Saint Paul area that offers clothes to shoes to pictures, I highly recommend Christi. I can’t say enough about Corrie and her amazing skill that she uses in her transformation service Femme Makeovers. Corrie does everything from makeup lessons to helping girls with an everyday look to special occasion makeovers. She also offers travel options where she can come to you. Corrie does everything from nails to wig to makeup recommendations to consulting. Not only does Corrie offer amazing gender transformation services, she also offers photoshoots so you can remember this moment forever. I highly encourage you to reach out to her and experience her magic yourself. La Femme Mystique is a Male to Female Transformation Makeup and Photography service in St Paul, Minnesota. She offers a few different session options depending on if you’re looking for a makeover, learning make up techniques or photo sessions. La Femme Mystique is owned by Ava who is a formally trained visual artist, experienced photographer and freelance makeup artist living and working in St. Paul, Minnesota. Take a look at some of her previous clients and her amazing photography and make up skills below. More examples of her work can be viewed here. If you’re looking for a transformation studio and want to experience La Femme Mystique yourself, drop her a line! You can read about my own visit to La Femme Mystique here!